We are committed to protecting and preserving the environment, and recognize the need to conserve natural resources as we conduct our business. Our Environment, Health and Safety Policy (EH&S) includes maintaining an Environmental Management System that drives improved performance and compliance. Our Performance Assurance Program is used to monitor, discover, resolve and report environmental impacts as quickly as possible. We are committed to pursuing a zero-incident culture by continuously working to mitigate risk and eliminate any harmful events. To help achieve this is our Incident Management System (IMS), which uses a risk reduction cycle to document and report EH&S incidents. All events reported through this system undergo a thorough investigation, corrective actions and sharing of lessons learned to prevent future similar events. All employees are empowered to submit a report. Initial reports are verified and passed to local Subject Matter Experts (SMEs). Directors approve the complete report. Once evaluated and learnings communicated, the report is closed. We strive to be the best in class in EH&S and compliance performance. 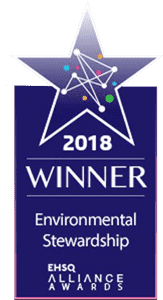 In 2018, we received the EHSQ Alliance Award for Environmental Stewardship for our outstanding leadership and contributions in environmental management and performance. Energy Transfer is committed to protecting and preserving the environment, and recognizes the need to operate our assets in an environmentally responsible manner. 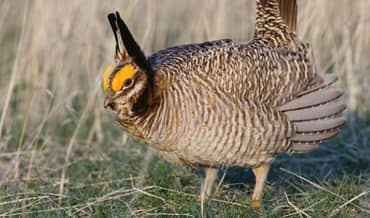 We are proud to participate in the Lesser Prairie Chicken Candidate Conservation Agreement with Assurances, a collaborative effort of state wildlife agencies to help at-risk species. 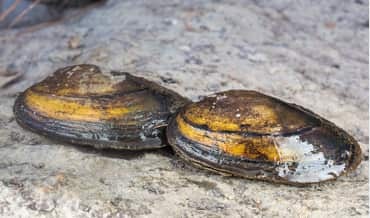 Energy Transfer has joined the Texas Hornshell Mussel Candidate Conservation Agreement, which helps reduce or remove threats to species at risk of endangerment. 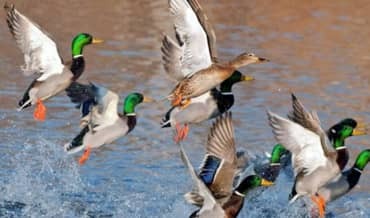 Our partnership and donation of $5MM to Ducks Unlimited helps support the wetland conservation and restoration efforts in Ohio and Louisiana.